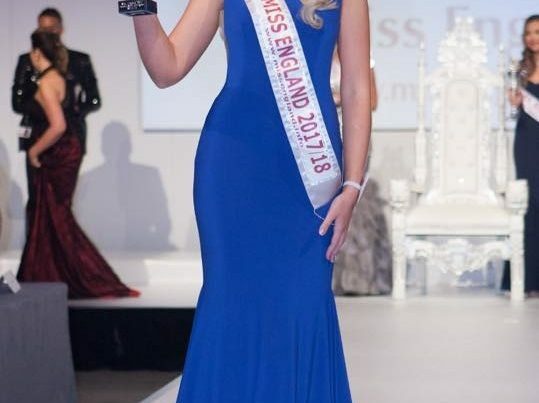 Jackie Turner, the winner of the Miss Dorset title from Poole won the Miss England title in 2003 at the Hammersmith Palai London. Judges for the contest that year included Alex Best, Dean Gaffney, Richard Blackwood and Simon Webbe. Jackie became good friends with Simon Webbe after the event and the renown boy band “Blue” who supported Jackie with her fundraising at the Miss World final in Sanya China. Jackie hosted several Miss England regional and national competitions and appeared in various magazines and newspapers including the Sunday Mirror, The Daily Star and a feature in Front magazine. The following year the final of Miss England was held in Bournemouth at the BIC centre which Danielle Lloyd went on to win. 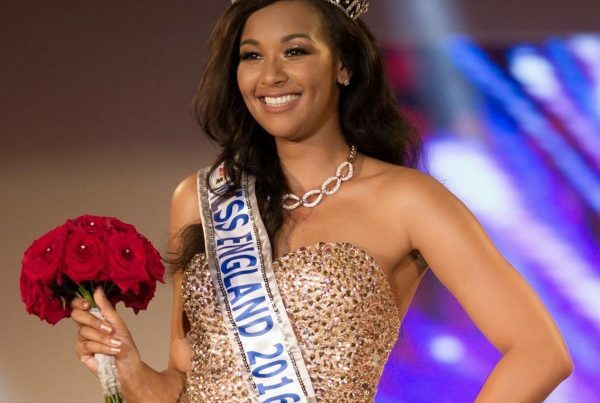 Jackie has continued her modelling career since winning the title and really enjoyed her year as Miss England.